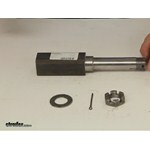 Lowest Prices for the best trailer spindles from Redline. 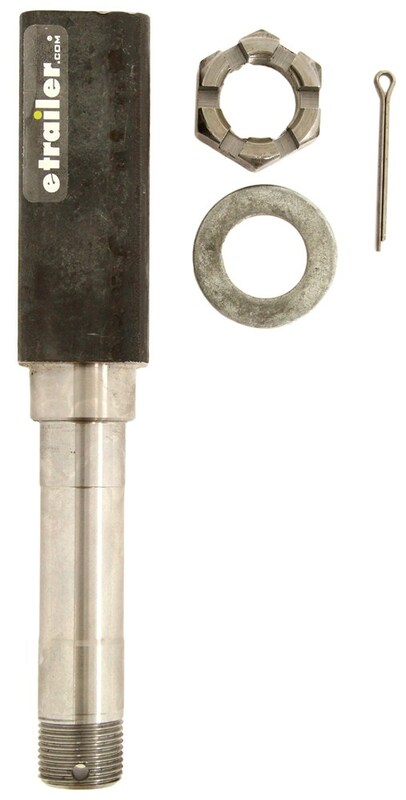 Spindle 1-1/2" Square x 4" Long Stub, for 2,000 lb. 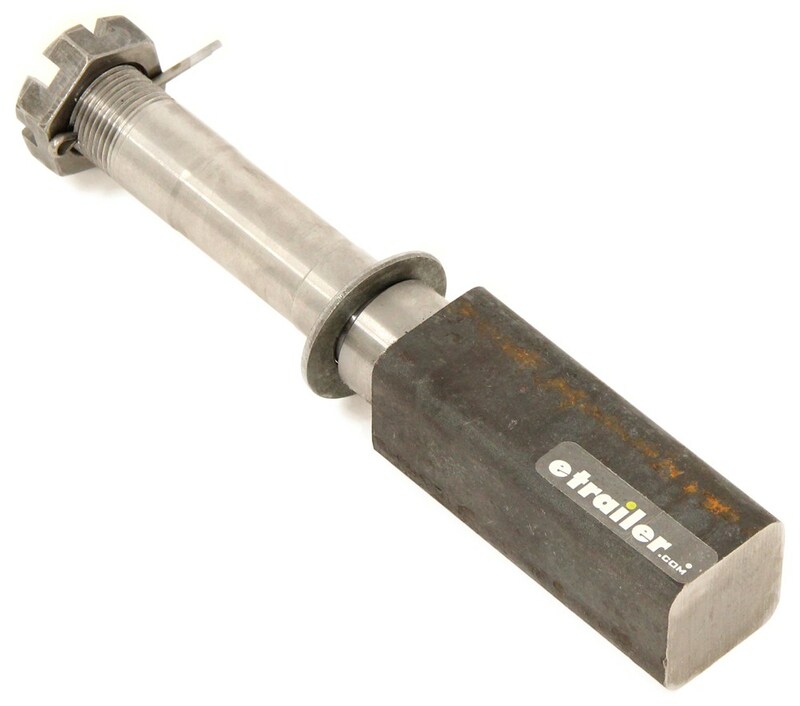 Trailer Axles part number SP204BT8 can be ordered online at etrailer.com or call 800-298-8924 for expert service. Trailer Hub w/6 Lug Pattern, Inner Bearing Inner Diameter 1.5", Outer Bearing Inner Diameter 1.25"
The bearing kit for a BT8 spindle like the part # SP204BT8 that you referenced is the part # BK1-100. For a hub that fits this spindle that would include the bearings you would want the part # 34822545BX. This has a bolt pattern of 5 on 4-1/2 inch. The distance between your lugs that you mentioned matches this bolt pattern. The inner and outer bearings, races, seals and cap are all included. We carry three spindles that will fit this hub. The differences is the shanks that are to be welded to the axle, but the machined portions will fit the hub assembly you were looking at. The spindles are part # R104BT8, part # R104BT8-38, and part # SP204BT8. You are on the right track by measuring dimensions of the spindle with a dial caliper, but to determine which hub could potentially fit your spindle you need to measure it where the bearings and seal rides. See pic to see where to measure. If you can get back to me with that info I will be able to determine if there is a hub that could fit. Spindles get welded to axles so there really is not an easy way to replace one on the side of a highway. 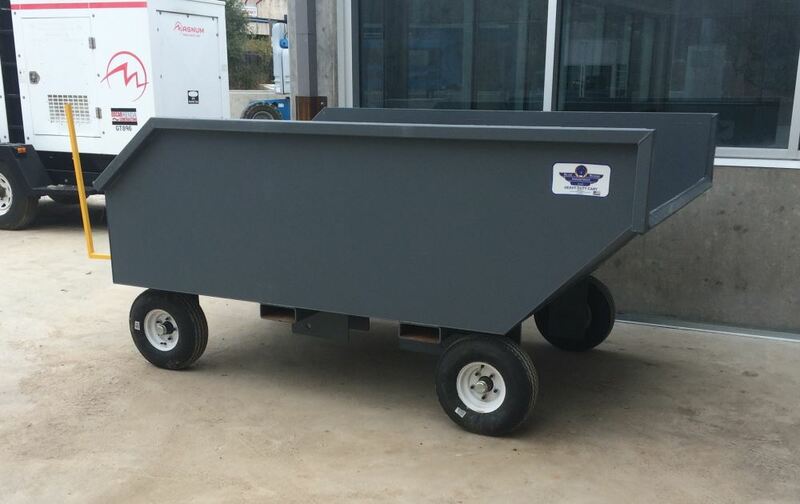 The best advice I could give to you would be to periodically check the condition of the bearings on your trailer and be sure to grease them regularly and you should have a pretty reliable trailer setup. If you had a replacement hub in your vehicle you could pretty easily swap one if needed. Check out the video I attached on bearing inspection for you. Since you have a pair of # L44643 bearings and a square axle, the right replacement spindle for you would be # SP204BT8. It is recommended that replacement spindles be welded on by a qualified welder, preferably one experienced with trailer axles. Also, if you are looking to replace your bearings, races and grease seal, you would need Bearing Kit # BK1-100. I've added links to review videos on the spindle and bearing kit for you to take a look at.